I do love a good diner and Court Square Diner has been a favorite for many years. When I go to MoMA PS1 to see an exhibit I usually plan to have a meal there. They’ve been in business since 1946 in the area and since 1991 at this location. And yes, you can’t stay in business in New York City through luck. 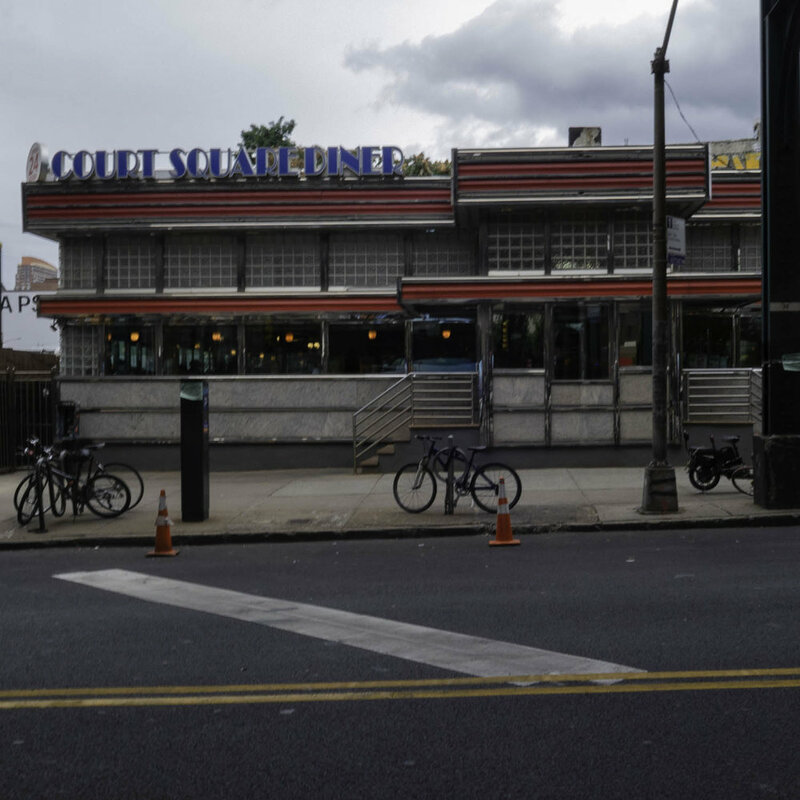 There’s a good reason that Court Square Diner has been in business for so many years. I typically have breakfast food or a gyro. The food is always yummy and the vibe is friendly and neighborly. It’s definitely worth eating here. And if you’re in the mood to discover NYC you can actually walk across the Pulaski Bridge and go to Greenpoint, Brooklyn. They’re open 24 hours a day 7 days a week. And they are located next to the Court Square subway stop for the 7 and G trains.